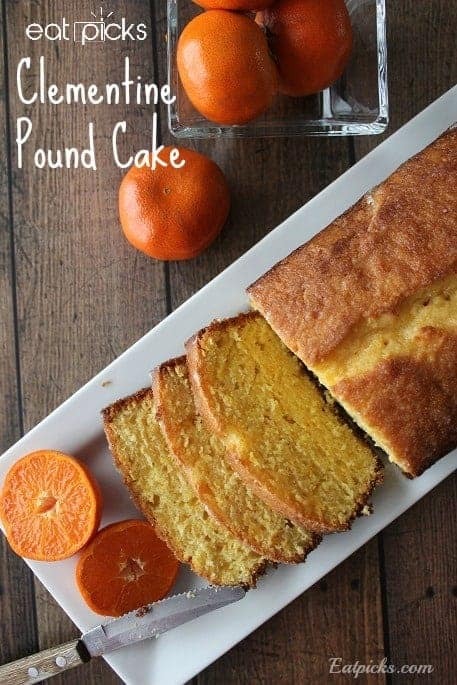 When cake is on your mind, nothing can be easier to make than this Orange Crush cake recipe; a box of cake mix, Orange Crush soda and you are in business! 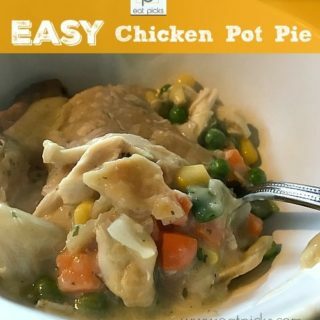 This super easy recipe can be made for any occasion, like a birthday or a “just because” day! This post contains affiliate links. If you choose to purchase items through these links, a small commission is earned and helps to support this website. Thank you! When it’s time to celebrate a birthday or special occasion in our house, I prefer to make a homemade cake. It’s more personal and feels special. Normally, the requested cake flavor is chocolate, but this time something easy and fast was in order! My husband and I were dropping our youngest off at college for his sophomore year when I clicked on the radio before turning off campus. 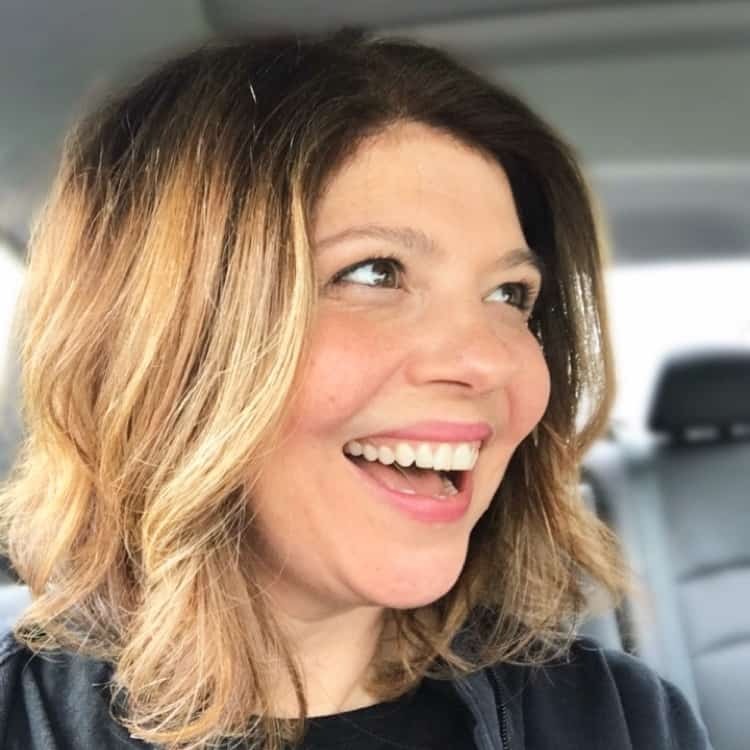 REM was singing Orange Crush, and I was brought back to my own college days of hanging with friends, late night pizza, cramming for exams and having that feeling of freedom that college allows. I quickly felt guilty for not making cookies or a cake or something to leave behind! I thought it would get easier- these drop off days- but it doesn’t. I wish I could stop time by pushing pause, yet life keeps chugging along, giving me another good reason to eat cake. 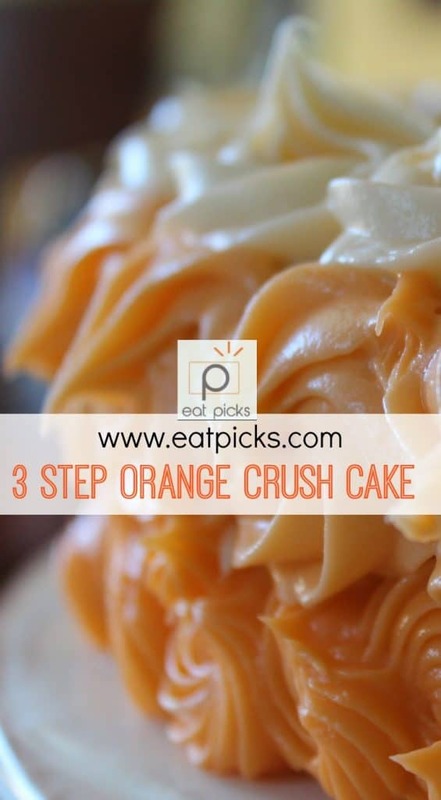 I don’t think a cake recipe can be any easier than this Orange Crush cake. 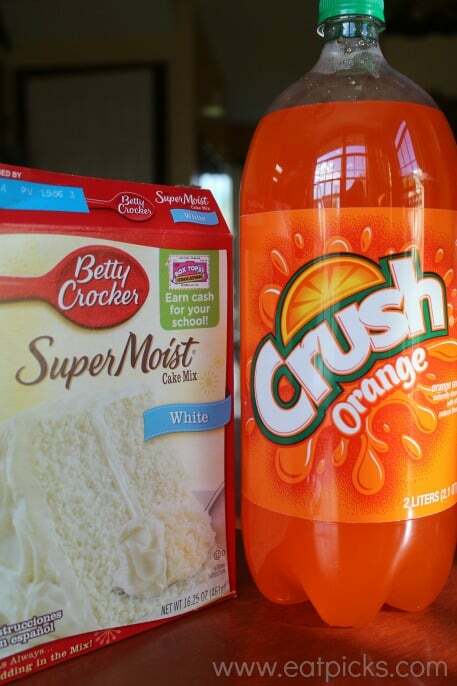 All you need is a boxed cake mix , Orange Crush soda and that’s about it! 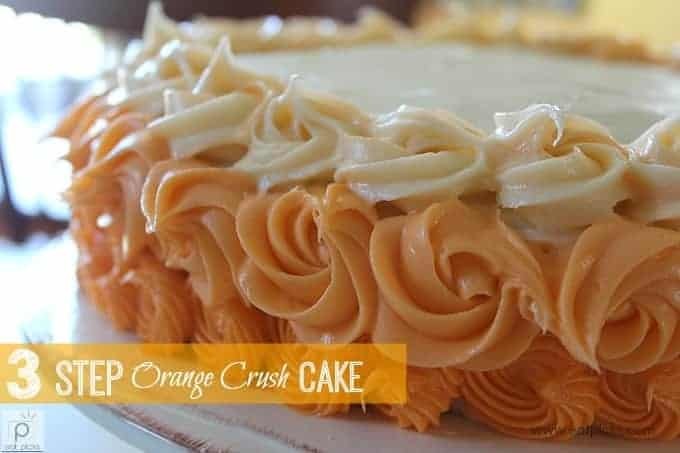 I made this Orange Crush cake a few years ago for our daughter’s birthday and was also my first attempt at “Ombre” decorating. It was a lot easier than I thought it would be and the end product looks as though hours were spent putting it together. Ahh, what a few drops of food coloring can do! This cake really is super easy- a bottle of soda, a box of cake mix and frosting and you are good to go. If you don’t want to make the frosting from scratch, just use already made- no harm, no foul. 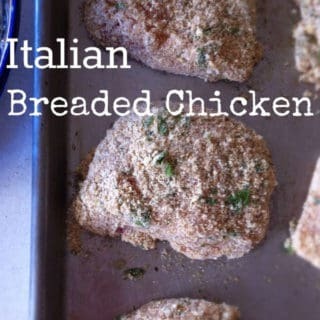 When baking cakes, loaves of bread, or cookies, I really like to use my favorite non-stick pans. 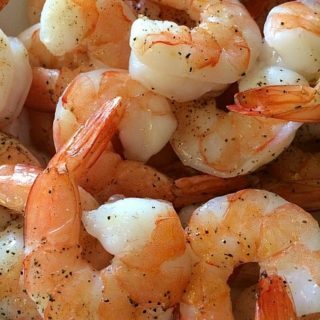 They are treated with silicone so you don’t have to oil or dust them with flour. Here are some of my favorites in my cabinet and a few other baking essentials too. 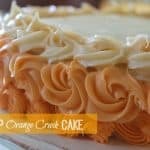 Orange Crush Soda and boxed cake mix come together to create a super easy, moist, cake recipe to share for any special occasion. 1 bottle or can Orange soda measure out 12 oz. Grease and flour 2 cake pans. 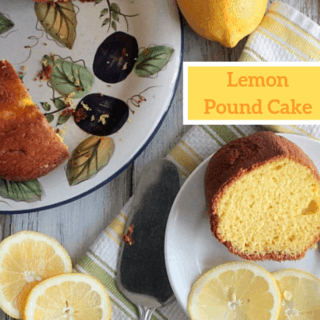 In a big bowl, Combine cake mix and 1 can (or measure out 12 oz.) orange soda. DO NOT ADD ANYTHING ELSE TO THE CAKE MIX. Pour into greased and floured cake pans and bake for 25-30 minutes or until toothpick tests clean. In a mixer, combine butter, cream cheese, sugar, and vanilla. Whip together for 2-3 minutes until smooth. Separate into thirds. 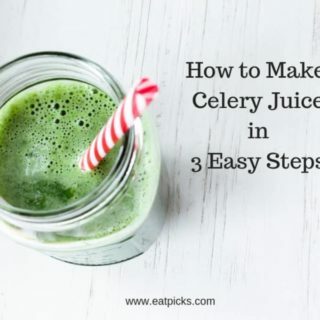 In one bowl, add enough orange coloring for a deep orange. In the second bowl, make orange a few shades lighter. In the last bowl, even lighter. Place one cooled cake on platter. Top with a thin layer of lightest color. Top with the second layer of cake and spread a very thin layer of frosting over entire cake. Place each shade of orange colored frosting in three separate pastry bags with large star tip (Wilton 1M). With the darkest color, swirl rosettes on the bottom. Repeat with middle color. Finish with the lightest color. If you do not want to make cream cheese frosting, you can easily buy a tub of vanilla frosting and use that instead.